The excitement of meeting someone new and making more friends online is just great for all of us. The feeling of expanding your friend circle, getting to know about different people and just chatting with your friends online gets boosted all the more when you are able to see the face of the person too that you are chatting with. If you are also one of those who loves to hang out with their friends and dear ones online through video chatting then nothing could be more lucrative and amusing for you than free video chatting sites where you can avail all the basic services and benefits just for free. You just have make an account on this site and after signing in and turning on your webcam and mic, you can make more friends and talk to general public in your very own chat room. Also, this site gives you the chance to see a maximum of 6 cams at once and you can decorate your chat room too for free. Free live video chats are there on this site, there are also presented conversation room solutions. You can use audio, video or text for communication purposes. In this you will have to pay if you wish to have a private chat. Free services include sharing videos with friends online. 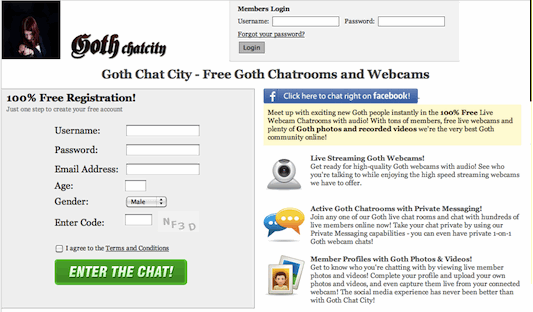 If you like to chat with strangers randomly, then this might be the right video chat site for you. Here you can chat with strangers to the point where one of you will have to end the conversation. The best part is that you do not need to register you name or anything like that for it. This is one of the most simple and my favorite chat sites because it doesn’t require registration, login anything.. Just enter your interst and click either on text or video as per your choice and start chatting with strangers. There is a benefit of logging in as a guest on this website, and after signing up; someone new can also be added to your contacts. As of now, seventeen chat rooms are available out of which you can select one to make a conversation, invite a friend or simply ignore a person. In the services offered on free account, you can chat publicly and leave comments on others’ profiles, view a person through webcam. For additional benefits and services, you have to pay. If you are looking for some privacy while chatting then this site is just the one that you were looking for. 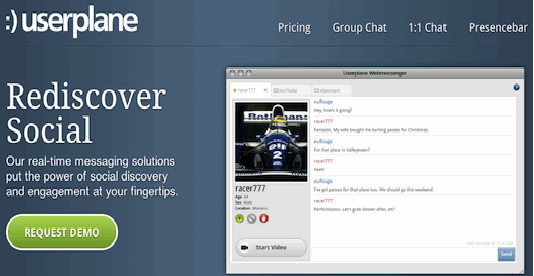 You make your chat room, invite people into it and have video chat with them. 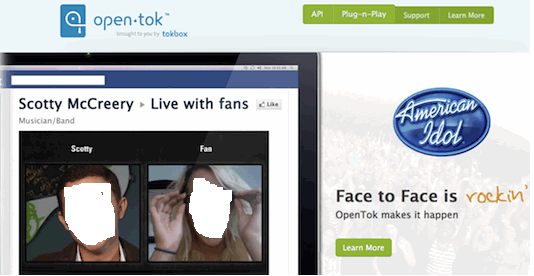 In this you get to make you video chat room with a permanent link and then you can log in with the Facebook or twitter id of yours. You can browse through many free video conversation rooms and then make your own chat room. 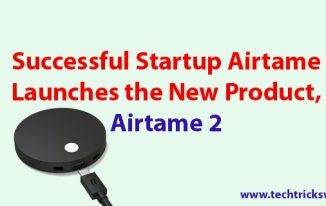 The most flexible feature in this is that you can add your gtalk, AOL, yahoo etc. to this and then invite people to have video chat with you. 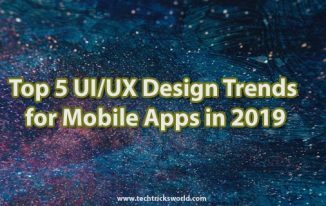 The bang on advantage of this site that you can embed it to you owns website and the readers can have a chat with you immediately. 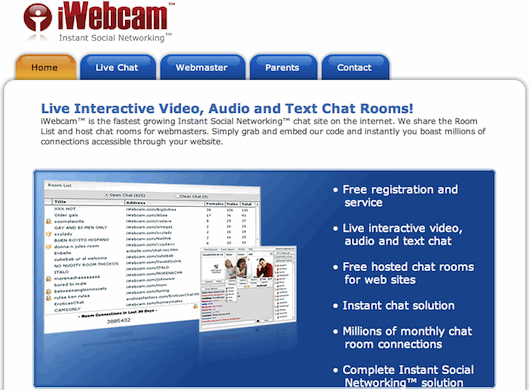 These are some of the great video chat websites. Which ones do you normally prefer? Do you care to share? I know Skype and Gtalk for video chat. Never come across these video chatting websites previously. All are new for me and will check these sites now. Also nice to read that every specified site has unique feature and advantage. Thanks for sharing the information, keep doing! Very nice list bro, but i think these types of sites are time waster. We should avoid these sites and concentrate on our work. Yes you are right but these are good who just use internet to pass their time. 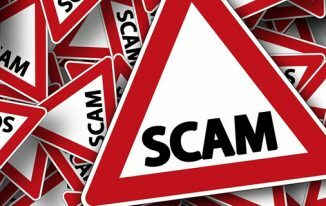 These are very nice post and collections of video cheating site. These are very popular site for video cheating. I do not know most of the chat sites that are mentioned here. Some of them are quite interesting and I didn’t know we can talk anonymously to strangers. Its true they look futile too as they are not serving any purpose but simply for timepass. Maybe it’s funny 🙂 but all my life I using only Skype and didn’t know about other services for video chatting. Thanks for sharing! Except Omegle which are the Sites which does not Require Registration for Video Chat? Everyone asks for registration to full access but omegle is good here. Great list but not an ideal place to a “clean” chat!!! If you know what I mean. I stick with Skype but will give some of these sites just for fun. Excellent post about video cheating . I using only Gtalk and didn’t know about other services for video chatting. 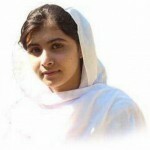 Really I am big fan of you. Firstly i would like to say thanks for telling me about video free chatting sites.but Dear i have not ever used these sites before it. so i can not say anything but sure still i will use it. and i hope these sites will help ma to chatting with my friends so that i can video chating online with ma friends who have away from me. but i will try.Thanks for telling ma video chatting free sites. nice post Atish,Till now I’m using only Skype for video chat,thanks for telling more video chat sites.I will use these sites to chatting with my friends.But according to me most of people use Skype site for video chat. Now a days google plus also winning the battle of video chat after skype. I’m looking for the chat plug-in to my wordpress websites, but never found the good one. 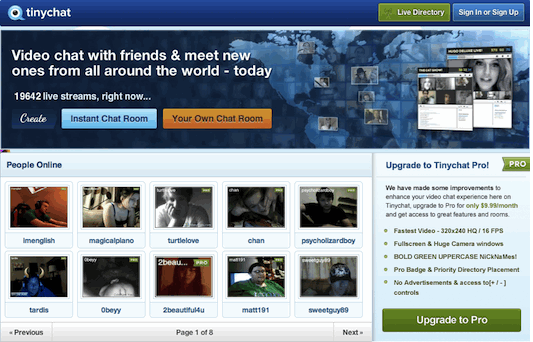 “Tinychat” is looks so good, I will give it a try. I too prefer Omegle for its sheer ease of use unlike other softwares, oh skype is good too.